Calluses are unpleasant in more ways than one. Not only do you become conscious of letting people see your hands or feet, but performing daily chores also becomes painful. Your feet are most susceptible to calluses due to the daily pressure on them from walking, running or wearing uncomfortable shoes. Calluses on feet can also lead to dry and cracked heels. Calluses mostly form on the bottom of the feet, but they can also appear on the hands, knees or other areas of the body. The thickened skin that develops on the top or sides of the feet is typically a callus. Corns are similar to calluses, but they are smaller and have a hard center surrounded by inflamed skin. Corns can also be treated effectively at home. Recurring pressure or friction is the primary cause of calluses. However, a number of factors lead to this friction. Wearing poorly fitted shoes. Shoes that are too tight constantly compress your feet. On the other hand, loose shoes cause sliding and rubbing of your feet, giving way to the formation of calluses. Wearing shoes without socks also leads to friction and the formation of calluses. Wearing high heels. Heels keep your feet constantly flexed and exert pressure on a particular area, even when you are not walking. Walking barefoot. If you frequently walk without shoes on hard surfaces, the skin of your feet becomes hard in order to protect itself, leading to the formation of calluses. Foot deformities. Several foot deformities like flatfoot, clubfoot, cavus foot, hammertoes, and foot or heel spurs can lead to formation of calluses. Using heavy tools or equipment. Hand calluses are primarily caused by repeated use of heavy or hard tools. Lifting heavy weights in the gym also can cause hand calluses. Playing musical instruments. Playing certain musical instruments can lead to calluses, as the strings put constant pressure on a particular point on your fingers or hands. Bad posture. Not standing straight or having an irregular gait can lead to callus formation. Raised or thickened area of skin, sometimes slightly yellow in color. Tenderness or pain under the skin. Identify the cause of the pressure or friction and make changes to eliminate it. Wear properly fitted and comfortable footwear. You can also use extra padding to reduce pressure. Avoid walking barefoot on flat surfaces. Keep your nails trimmed to avoid infection and pressure on the toes. Give your feet regular rest to relieve constant pressure from standing or walking. Several medicated products are available in the market to help you get rid of calluses. However, there is no better way than treating calluses naturally. Read on to learn how to remove calluses on feet fast with natural home remedies. Epsom salt soak is one of the most effective home remedies for calluses. Soaking your feet or hands in a warm Epsom salt bath helps soften the skin, due to the presence of magnesium and sulfate. Pour 1 quart of lukewarm water into the tub. 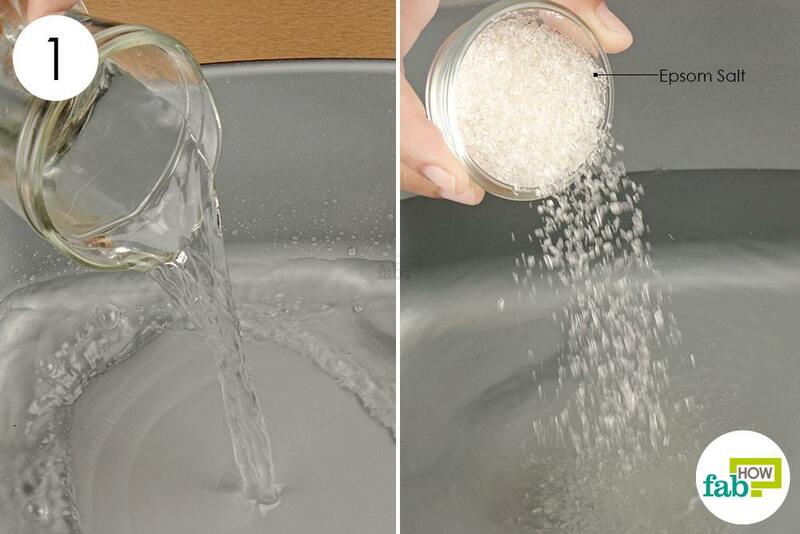 Add 3 to 4 tablespoons of Epsom salt to the water. Soak your feet in the salt water for 30 minutes. You can add more warm water to the bath if it starts to lose heat. 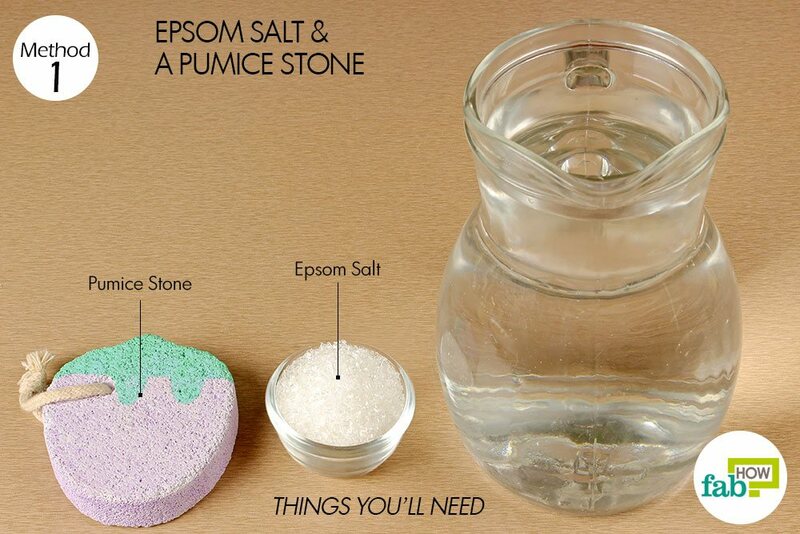 Remove your feet from the water, and gently rub the callused area with a pumice stone. Continue until the hardened skin becomes soft. Rinse your feet with the water, and pat dry with a clean towel. Apply a moisturizer to keep the skin hydrated. If the callus has just begun to develop, you should get relief after the very first soak. However, you can repeat the process 2 or 3 times per week to get rid of the thicker ones. 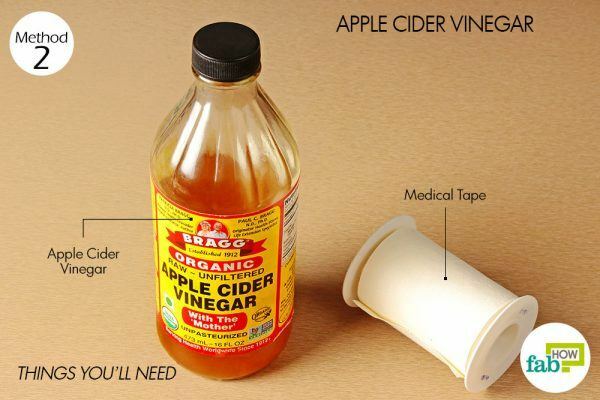 Apple Cider Vinegar is known for its treatment of various diseases and softening of skin, but there is no peer-reviewed information to validate the efficacy of this treatment. However, it remains one of the most popular anecdotal remedies. Soak a cotton ball in apple cider vinegar and place it on the affected area. Secure the cotton ball with medical tape and leave it on overnight. The next morning, you can rub the callus with a pumice stone to remove dead skin. Repeat every day until the callus disappears. The treatment may take 1 week or more depending on the severity of your condition. Apart from being a tasty fruit, bananas are loaded with many health benefits. (3) Instead of throwing away the peel after enjoying the fruit, you can use it to get rid of those pesky calluses. The peels are rich in potassium, salicylic acid and lutein, which together help in effectively removing the hard dead skin of calluses and preventing further skin problems. Banana skin is also helpful in mosquito bites and can be used to remove warts. 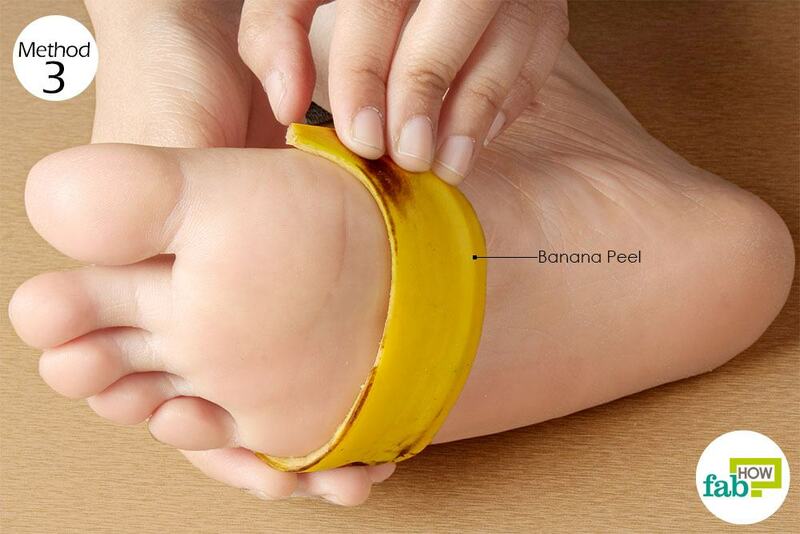 Put the inside of the banana peel over the hardened callus. You can wear a sock over it and leave it on overnight, or rub it over the callus several times a day. Repeat daily for 1 week until the callus comes off. Alternatively, you can secure the peel with tape and leave it on for a week. The callus should come off with the peel. 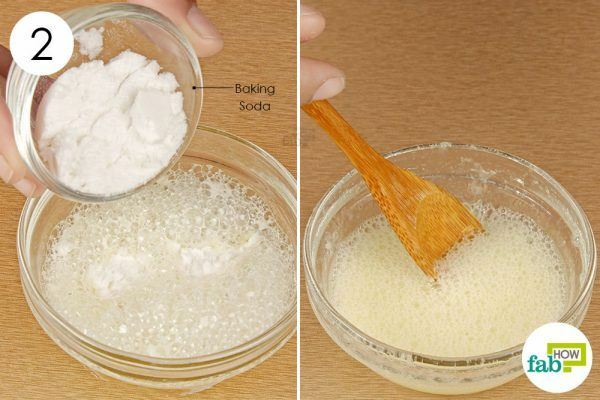 Baking soda is another powerful home remedy to remove calluses. It has mild abrasive properties that help soften the hardened skin. 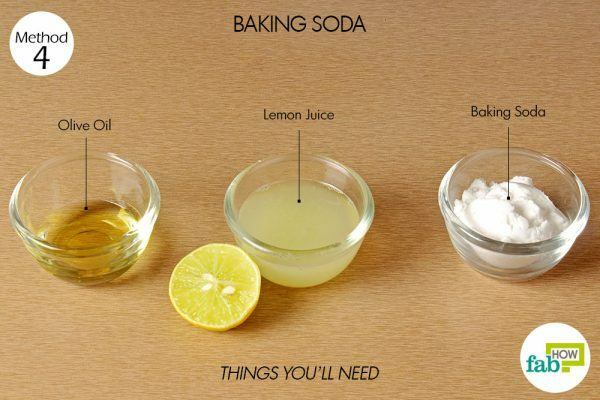 (4) Adding lemon juice to the baking soda also helps exfoliate the skin, and olive oil helps prevent dryness and leave your skin soft and smooth. 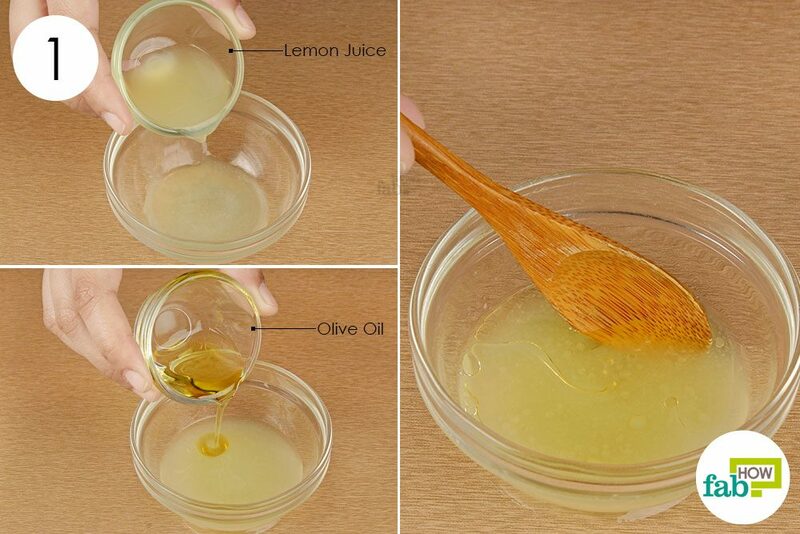 Put 1 tablespoon of lemon juice in a bowl. Add 2 teaspoons of olive oil to the lemon juice and stir well. Add 1 tablespoon of baking soda to the lemon and olive oil mix. Dab a cotton ball in the paste and apply it on the affected skin. Repeat once every day until the callus disappears. You can store the mix for repeated use in an airtight container, away from sunlight. Castor oil helps moisturize dry and rough skin that is often the cause of callus formation. Regular application of the oil on the callus softens the dead skin and removes it completely after a few days. Castor oil can also be used to get rid of unsightly moles on the skin. 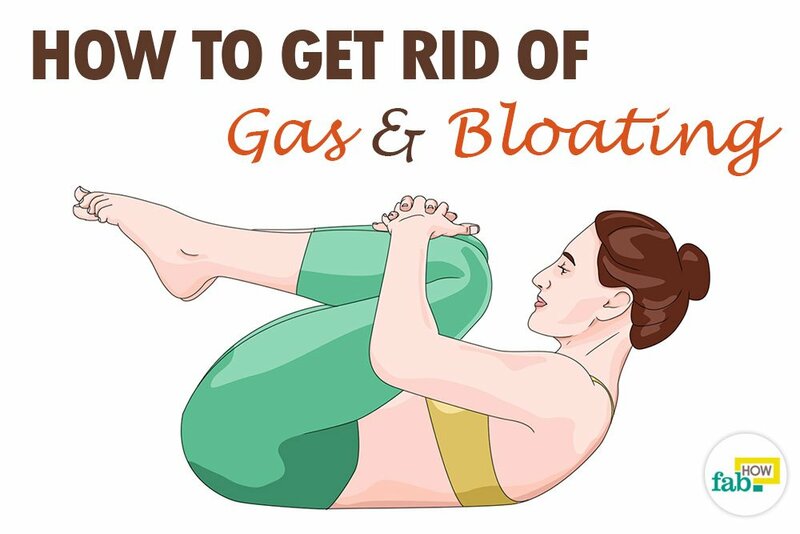 Soak a cotton ball in castor oil and apply it on the affected area. Secure it with tape and leave it on overnight. Repeat every day until the callus disappears. The treatment may take 1 week or more depending upon the severity of your condition. Listerine is a powerful ingredient that is becoming popular for solving a number of skin problems and mouth problems like canker sores. Even when it comes to removing calluses, Listerine does not disappoint. It softens the callused skin, making it easier to remove. 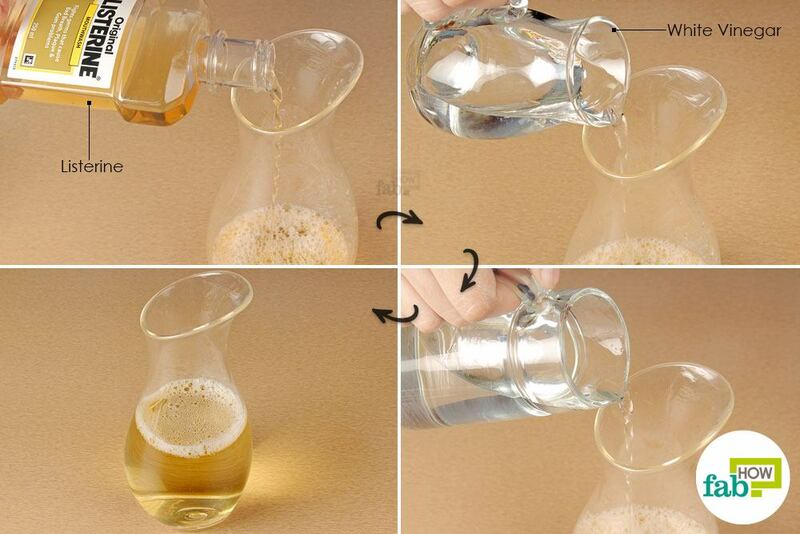 Adding vinegar helps exfoliate the skin, due to its acidic nature. 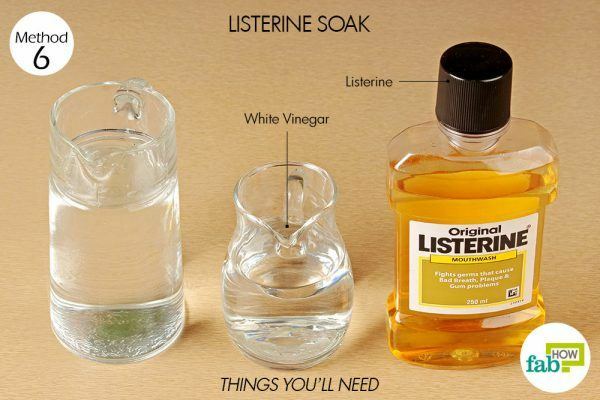 One by one, pour ½ cup of Listerine, ½ cup of vinegar and 1 cup of water into a jar. Follow Steps 2 through 4 of Method 1 to soak your feet in the Listerine bath for 15 minutes. Repeat once every day for 1 week until the callus disappears. If you have diabetes or any circulatory problems, calluses and corns can be difficult to heal or can degenerate into ulcers or infections. Consult your doctor for proper foot care. Never try to cut or peel off a callus, as it can lead to painful wounds or ulcers. If none of the remedies work, try using callus caps available at your local drugstore. Callus caps contain salicylic acid that promotes shedding of dead skin. Dermatologists share tips for treating corns and calluses. Employment and benefits | American Academy of Dermatology. https://www.aad.org/media/news-releases/dermatologists-share-tips-for-treating-corns-and-calluses. Published April 14, 2016. Hashmi F, Nester CJ, Wright CRF, Lam S. The evaluation of three treatments for plantar callus: a ... BioMed Central. https://www.ncbi.nlm.nih.gov/pmc/articles/PMC4869362/. Published 2016. Aligam E. Pharmacognosy. Pharmacognosy Journal. http://www.phytojournal.com/vol1Issue3/9.html. Published 2012. Milstone LM. Scaly skin and bath pH: Rediscovering baking soda ... Journal of American Academy of Dermatology. https://www.jaad.org/article/S0190-9622(09)00493-9/fulltext. Published May 2010.